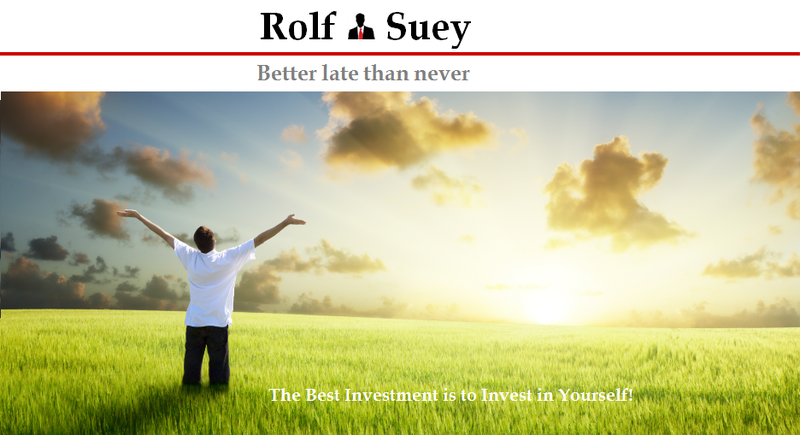 Rolf Suey - Better Late Than Never: Oil & Gas Crisis – Time to Take On More Work Even with No Pay Raise! As mentioned before, the company I worked for was acquired early this year. Incidentally, one expat colleague resigned and I was asked the possibility of taking over his job. Apparently I was given a choice to continue what I had been doing or to take on the additional job scope. There is neither promotion nor pay raise for doing the work of two employees! I “stupidly” agreed to take on more work! Since taking up the “lousy” new offer, I had so little time. For the past month, I was traveling for three weeks and the week when I am in Singapore, my schedules were packed with overseas colleagues visiting, taking up my personal time at night for the whole week too. During this period, I became sick twice. Time for family and children shrunk, so are time for investments and blogging. So Why Take Up The Offer? Worth it? When Times Are Bad, Do More! Without any explanation, we are all aware that Oil & Gas Industry is facing one of the toughest times. Unfortunately for me, I have been an “Oily Man” since graduation. Retrenchments and restructuring are already widespread lately within our industry. While our company is doing extremely well in the last few years earning lots of profits, the strong headwinds resulted in order intake dropping drastically and backlog orders drying up. From a business point of view, layoff is only a matter of time. It is anticipated that restructuring will take place mainly in Europe where the primary workforce is. The top management has identifies Asia as the region of growth in our five-year plan ahead, so I doubts that Singapore office will be affected by the restructuring process. Still, it is evident that in times like this, it is better to do more with fewer complaints. Thus it is only natural for me to take on more work scope. It seems like the wisest choice for me now! When Times Are Bad, Learn More! After the acquisition, our company size grow more than ten folds so are product portfolio and colleagues. In depressed time like this, it is often so difficult to sell more. The best option now is to “Learn More”! Having an engineering background and previously worked as an engineer, I am always interested in new technologies. Our company is in the forefront of technology innovation with more than 350 years history. Hence this presents the best opportunity for me to learn as much as possible on the expanded product portfolio. I had learnt during the GFC, that one of the most important post-crisis things to do is to establish good relationships with clients. Yes… establish good relationships with clients even if they have no potential orders for you now. Many people or companies are downright pragmatic that they do not want to waste time with clients without near term potential orders. But, please remember that Market occurs in cycles. The bad times do not last forever. If you visit your clients frequently and help them now during difficult times, I am sure they will remember you more and reward you with more orders when market turnaround for the better later. Taking on a wider job scope allows me to make foray to new client base and presents the best opportunity for me to establish new strong relationships with them. Many employees are always focused on “External Clients”, that they neglect the importance of internal colleagues, whom I classify as “Internal Clients”. The latter is even more important if you are working in a corporate MNC environment with hundreds and thousands of colleagues. It is common that you will often receive emails from people you hardly know internally and asking you for favours. 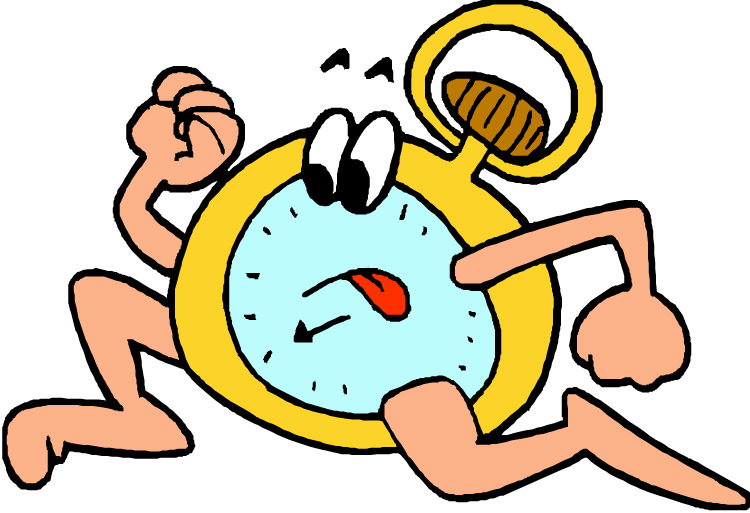 It will take up lots of your time and sometimes very frustrating when you are busy with external clients. If you choose to ignore them or not take them seriously, one day the internal colleagues you ignore may well end up to be someone critical in deciding the fate of your promotion or dismissal. So, take good care of both your External & Internal Clients! The crisis now is the best time to do so. So in a nutshell, Do More, Learn More & Establish More Relationships! The Crisis may well be Opportunity just like the Stock Market. All of sudden, the complaining stops from us. Instead of enjoying periods when we have "less work", we now sweat bullets when we are "too free"... Oh the irony! When winter passes and spring arrives, it's time to parlay your new knowledge and connections into double and triple promotions! And people will say Rolf is so "lucky"! Using retrenchment a as motivation - cruel truth! Maybe not call motivation but ironic realization! Thanks for the compliment, but I am not yet shepherd class and also not hitting Par all the time. But I am striving each day and hopefully can get a couples of birdies and eagles eventually. Always good to look forward to spring bearing fruits. Even dreaming is good. I like your positive attitude towards works and hardship. The industry may not be doing well but this does not mean you stop looking around for an opportunity to join another company. With your positive work attitude towards heavy workload, you can survive and be recognized of your worth in any new company you are joining. Ok, will take note of your advice. In fact after accepting the offer, I did write a long email and also talk to my boss why I am willing to do it, despite knowing it is not the fairest! It is a form of telling "I am not stupid!" in this downturn. Ok, there was several percent pay raise stemming from my last year performance. And better transport and medical benefits, but that is not the main! Maybe one reason is also I had been underutilize for last few years, which I also why I think my workload now is still justifiable! Sometimes doing more benefit ourselves in terms of knowledge, learning and exposure. Money will always comes later because you are becoming more and more indispensable until they have no choice but to promote you.... In the long run, you will be the winner, but hopefully not at the expense of your health ... Jiayou! Thanks for dropping by! Always feels good to see new "faces". FYI climbing corporate ladder is good exposure/experience! For sure, we will be over conceited once or twice, it is ok. We are all young once... but remember.. pls remember good to fall down also... Look back and laugh at it is called "wisdom". Frankly I do not look fwd to any promotion in my career in near term. Pay raise and more exposure, I do not mind. haha.. This is time for me to regroup my thoughts as I had tired myself out in the last ten years mentally in work! Health, family and friends are utmost impt to me! Once I am ready again, I will charge!!! which day I am not sure, but what I am sure is I will be better, stronger and happier! I never advise! Just sharing my thoughts. From another perspective, if u gets retrenched, it may also mean someone is graduating. It can be a good thing! Haha, you're the first one to be envious of my yearly retrenchment exercise! Haha, but I think I'm also grateful for it too...first of all, I get to get a clean start, and secondly, I get to be on my toes and never ever get comfortable ;) This will built a stronger me! Guess once you have build a strong foundation and reputation, most of your new sales will come automatically from referrals. Ya, near 100% of my students are from referrals. The rest comes from personal branding on the internet. But you know, this kind of things are never guaranteed. I will be bluffing myself if I tell you that my next year's income is guaranteed or fixed. I can only try to limit the downside and plan ahead, which is why it's always keeping me on my toes. In my way, I feel that my job is quite like a sales job, haha! There is always an element of selling and persuading in my work. Limiting the downside is more than important already. Perhaps lots of things in life is not guaranteed even a so called "iron bowl" job! Thanks for the compliments! Looking at your blog, I am sure you will worth more poachings! When is it a Good Time to Buy Gold?